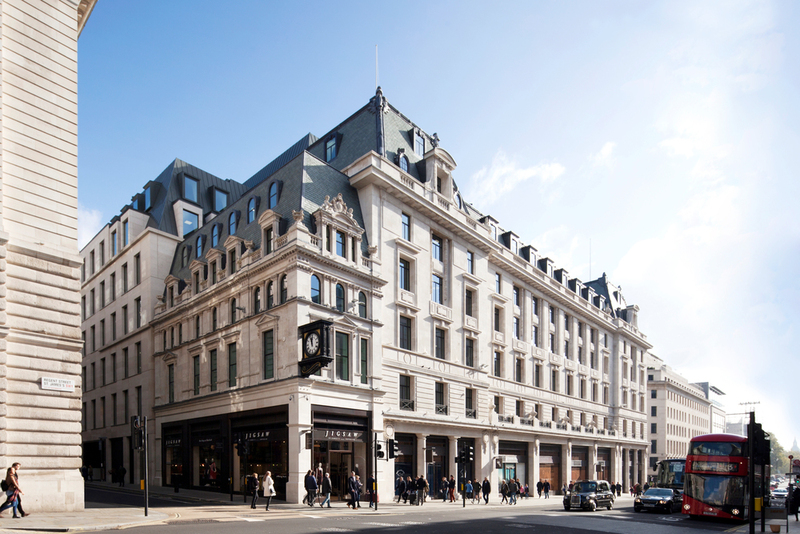 This flagship scheme is part of a decade-long investment programme to revitalise St James’s Market. 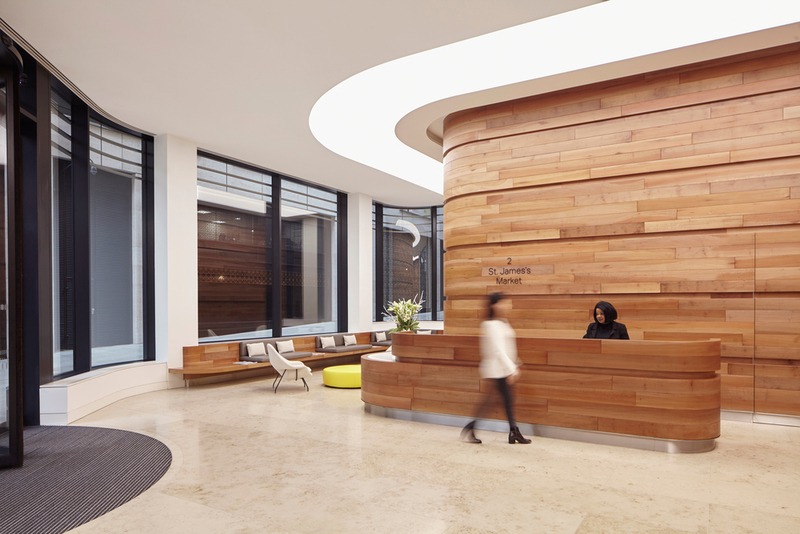 We’ve redeveloped two key blocks in the heart of London’s West End, delivering offices, retail and a new public square directly south of Piccadilly Circus – an area that became isolated following the construction of Regent Street in the 1820s. Our aim was to restore the site to its former glory, and celebrate its historic identity with a vibrant new destination defined by first-rate public realm and world-class architecture. 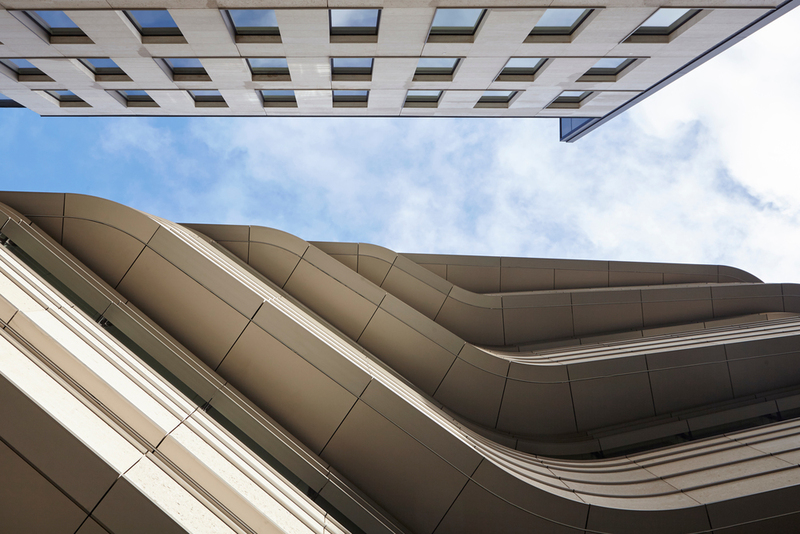 It was important that we remained respectful of the site’s unique history, so we collaborated closely with Historic England, the St James’s Conservation Trust, the Westminster Society and Westminster City Council to ensure our design preserved its character and quality. 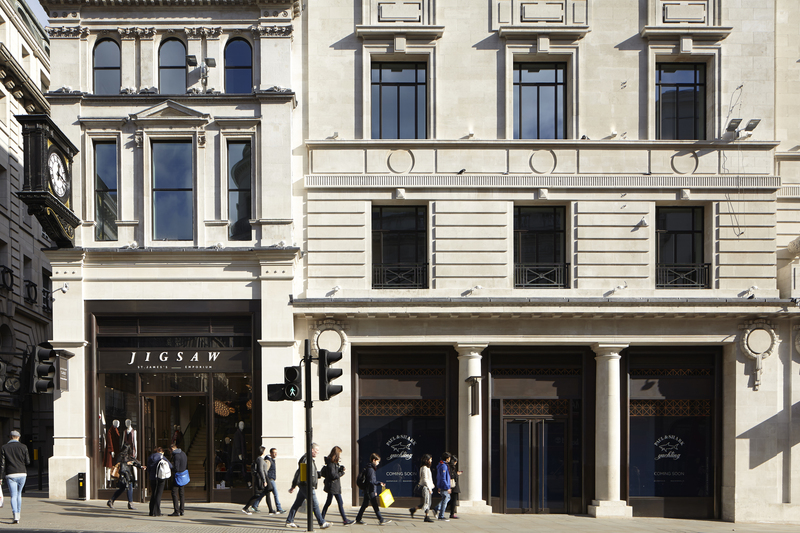 The two Grade II-listed facades on Regent Street underwent extensive repairs, and the interior and rear were sensitively reconstructed. We also added an elegant office and retail building that respectfully echoes the quality, scale and materiality of nearby structures. 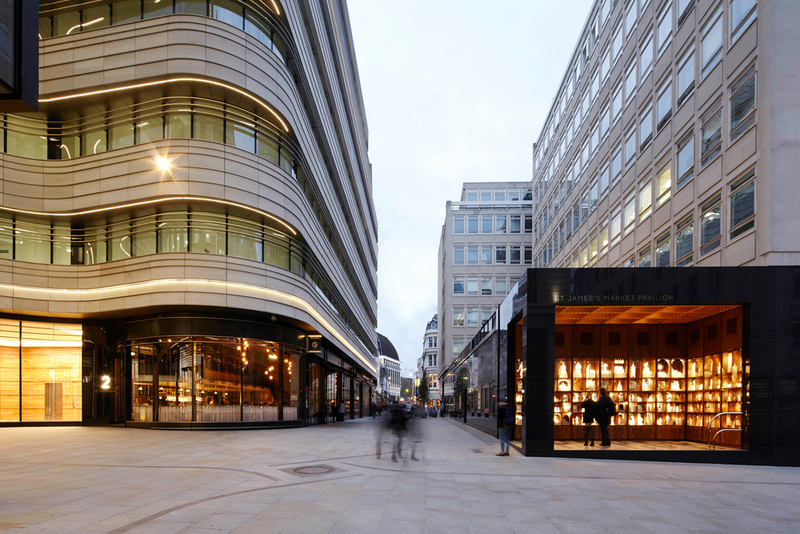 Finally, we pedestrianised four back-streets on the eastern fringe of St James’s Market to improve connectivity and solidify the site’s relationship with its wider urban context – one of the many ways our holistic design integrates the new and existing buildings with the public realm.